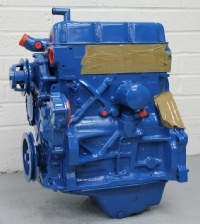 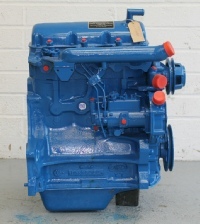 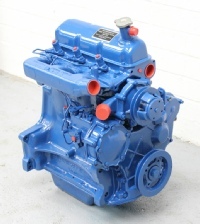 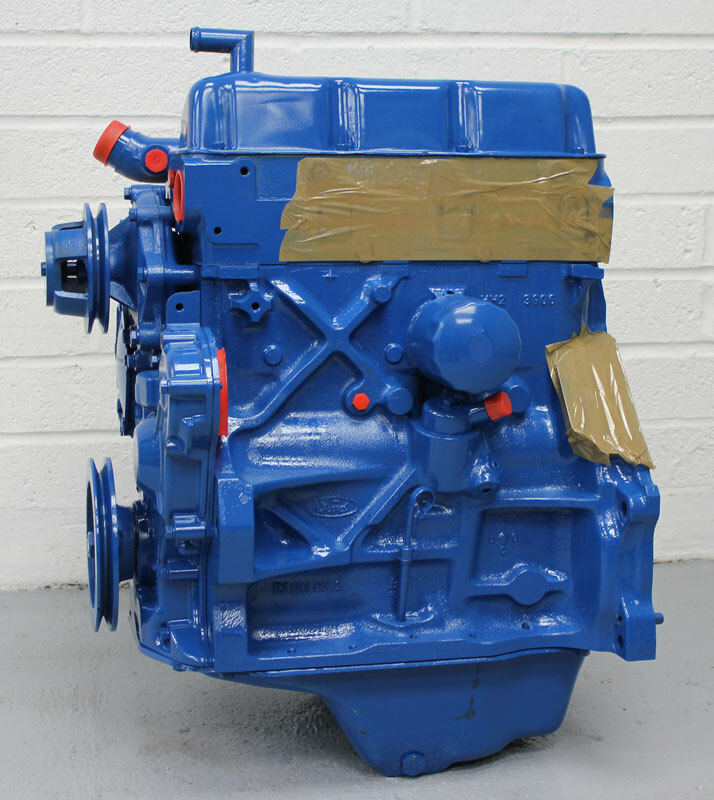 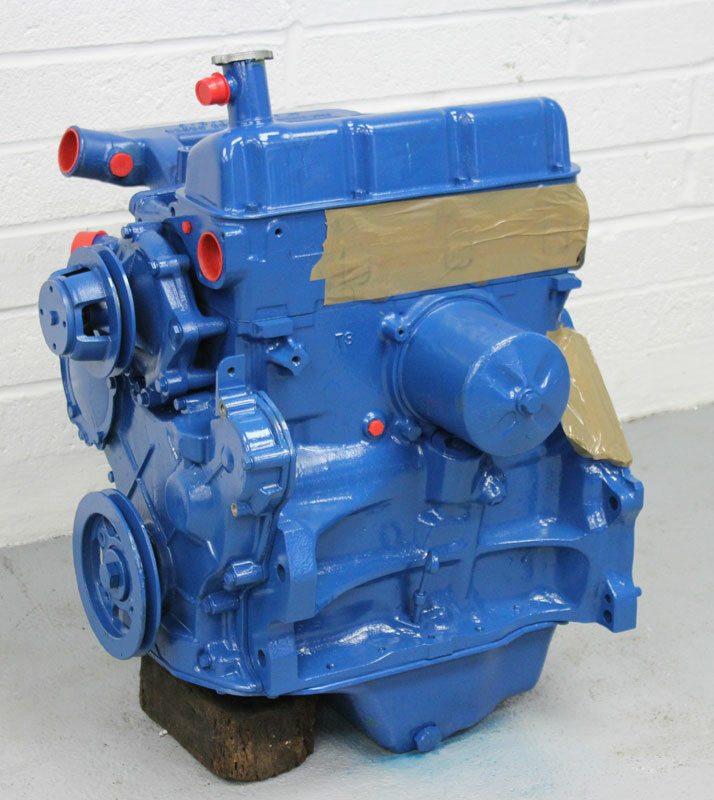 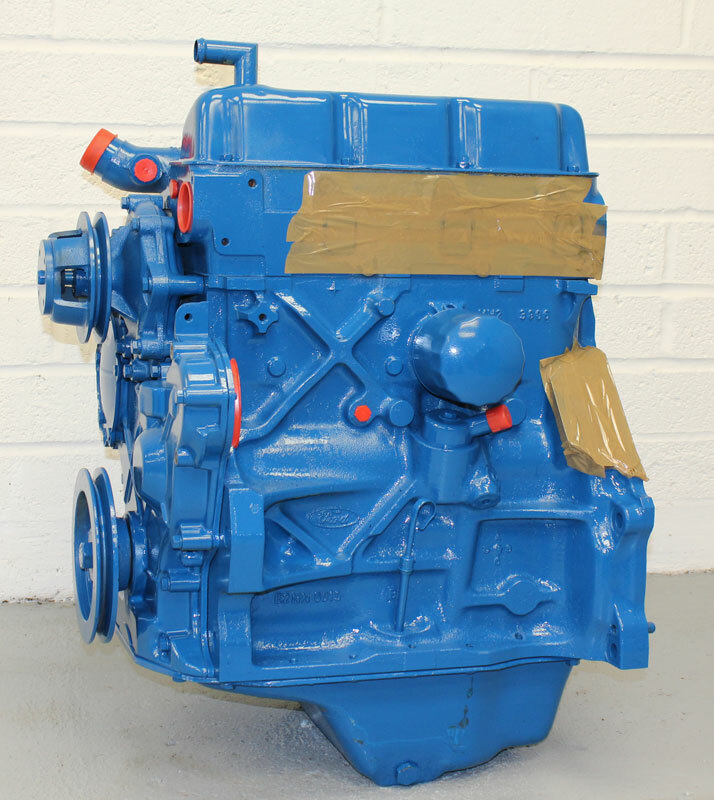 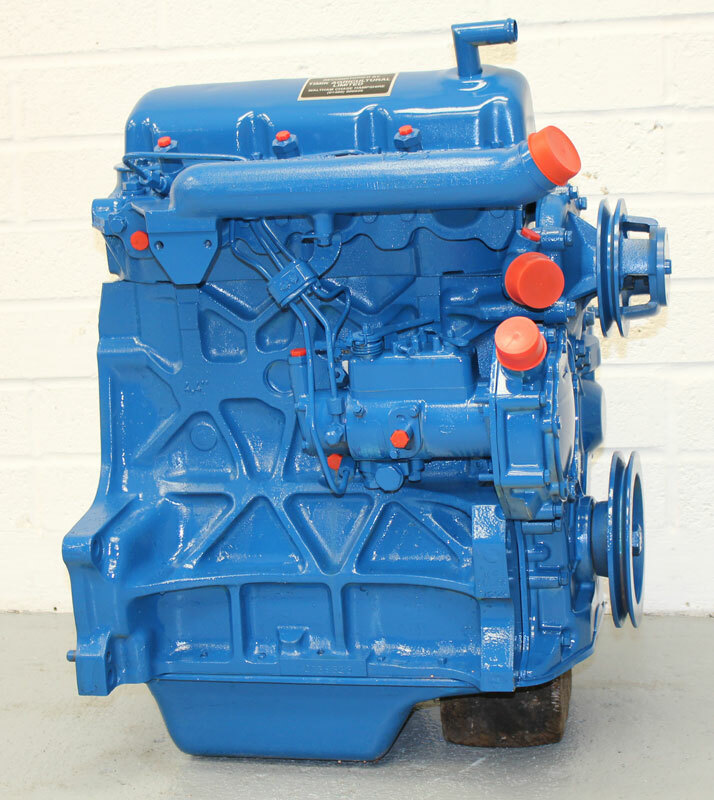 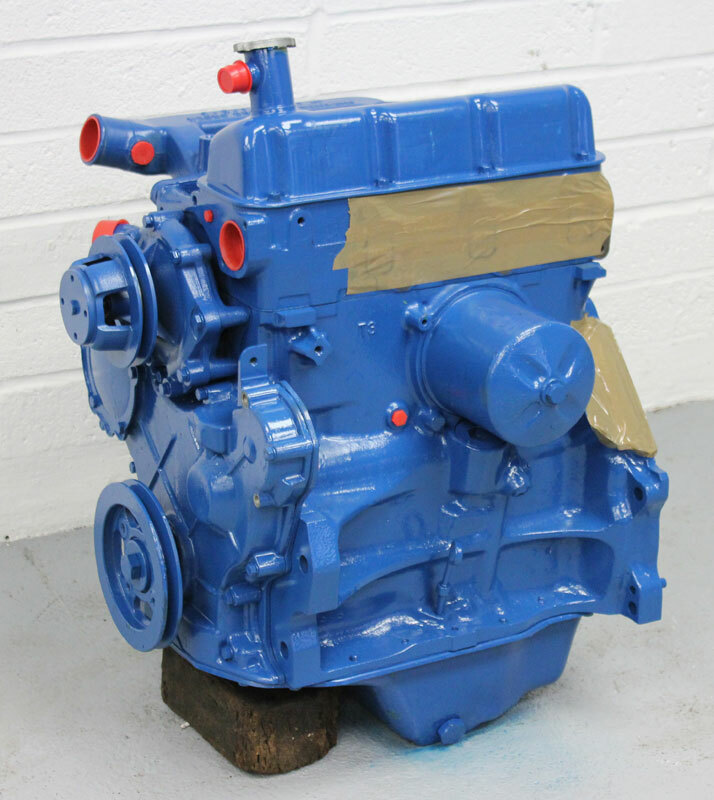 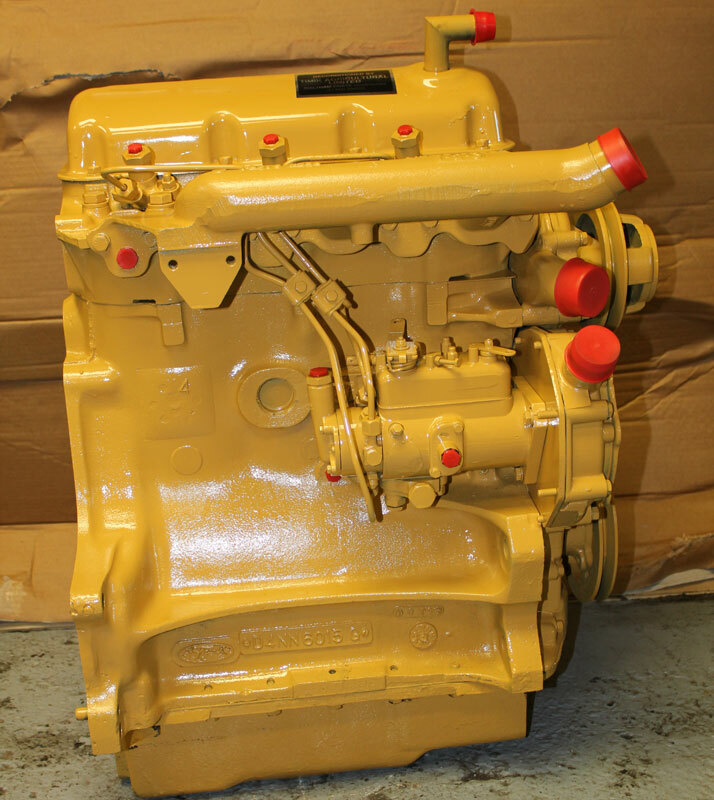 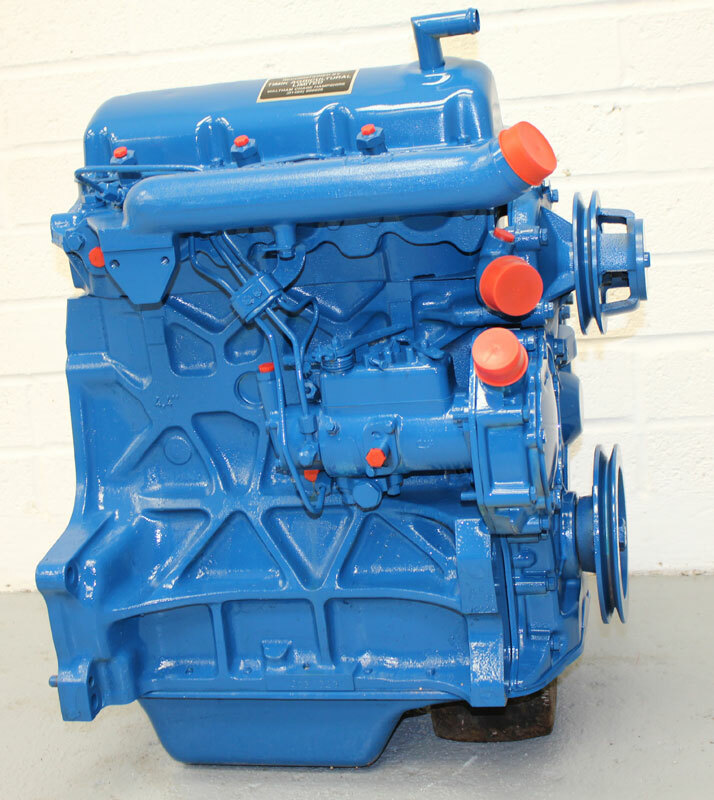 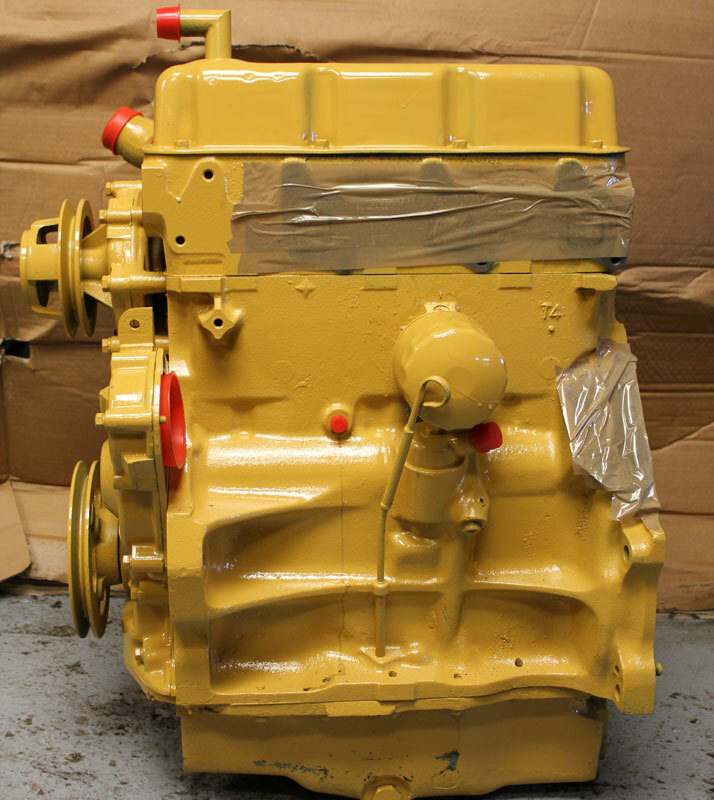 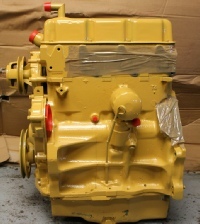 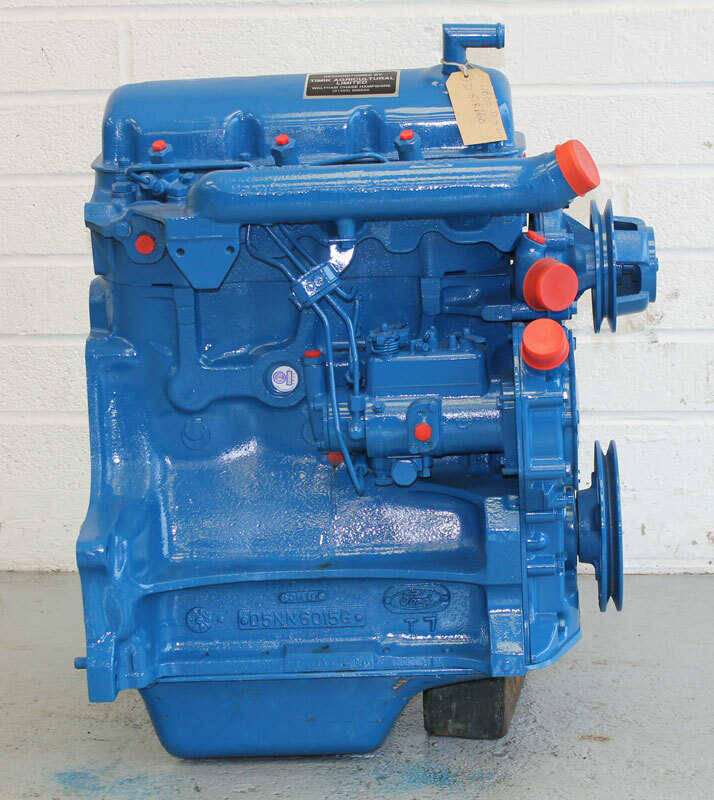 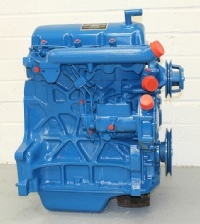 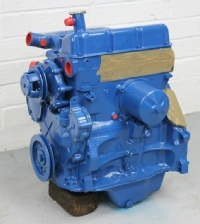 All Exchange Full Engines are fitted with Reconditioned Fuel Pump and Injectors. 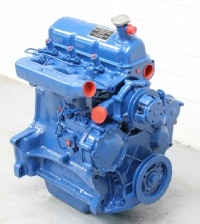 Turbocharged Engines are supplied with a Reconditioned Turbocharger. Full engines are NOT supplied with Flywheel, Backplate, Exhaust Manifold, Starter Motor, Alternator, Fuel Filter Assembly,Fan, Thermostat, Thermostat Housing, Oil Pressure Switch, Water Temperature Sender, Block Drain Tap or Ancillaries. 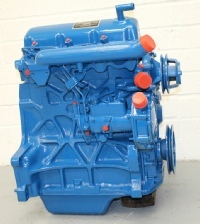 Prices Include running-in oil and delivery by carrier in England and Wales. A surcharge is charged on all reconditioned engines. 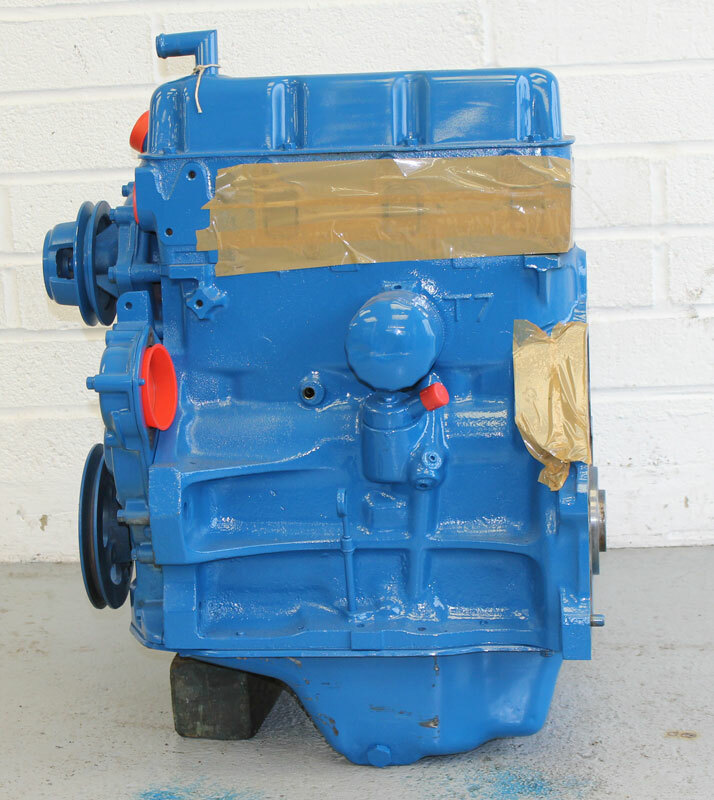 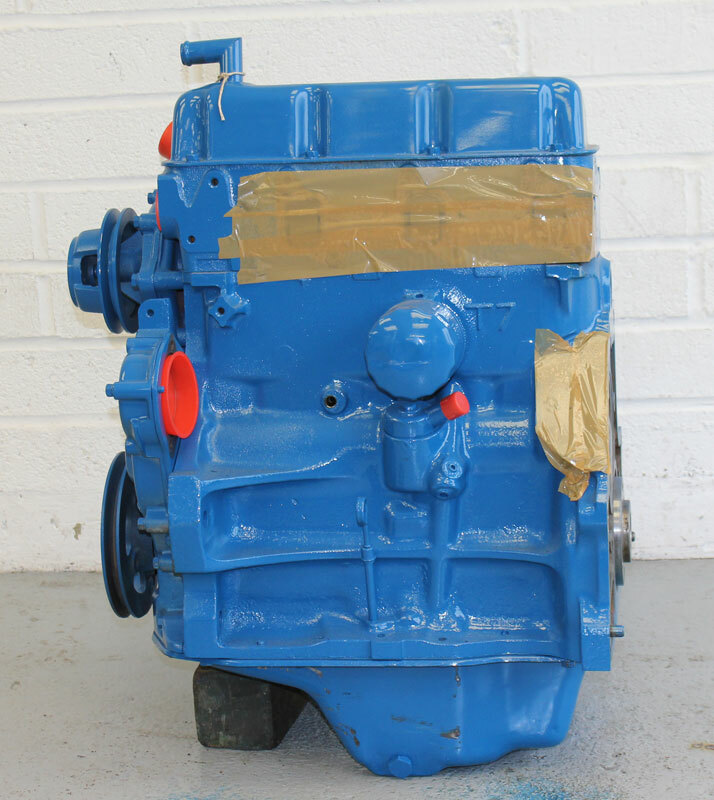 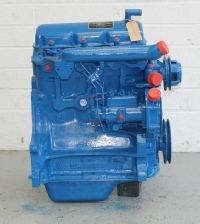 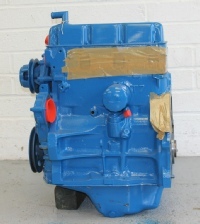 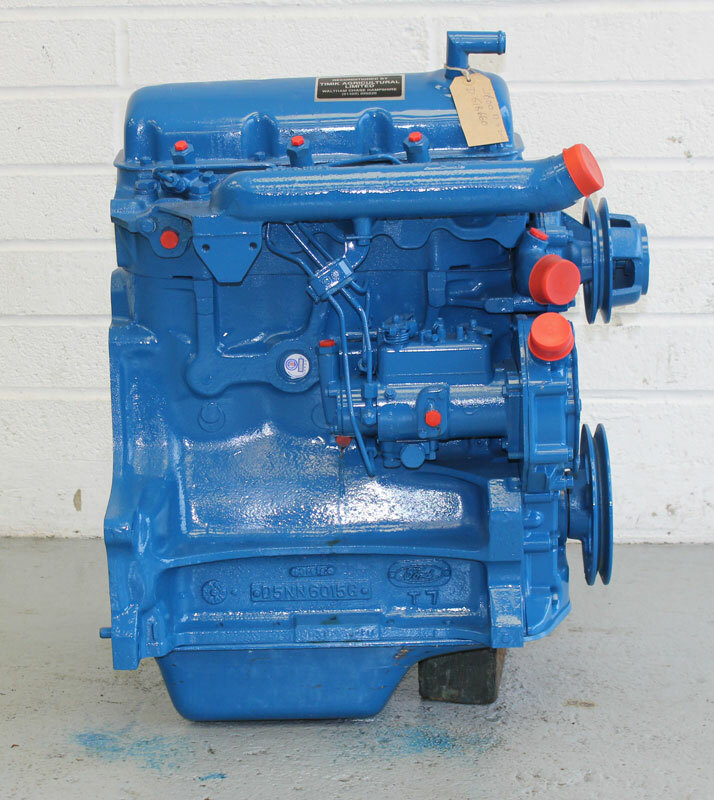 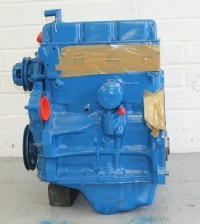 When the old unit has been returned to our premises this surcharge will be credited in full, provided that the unit is complete, of the same model as the unit supplied and suitable for reconditioning. 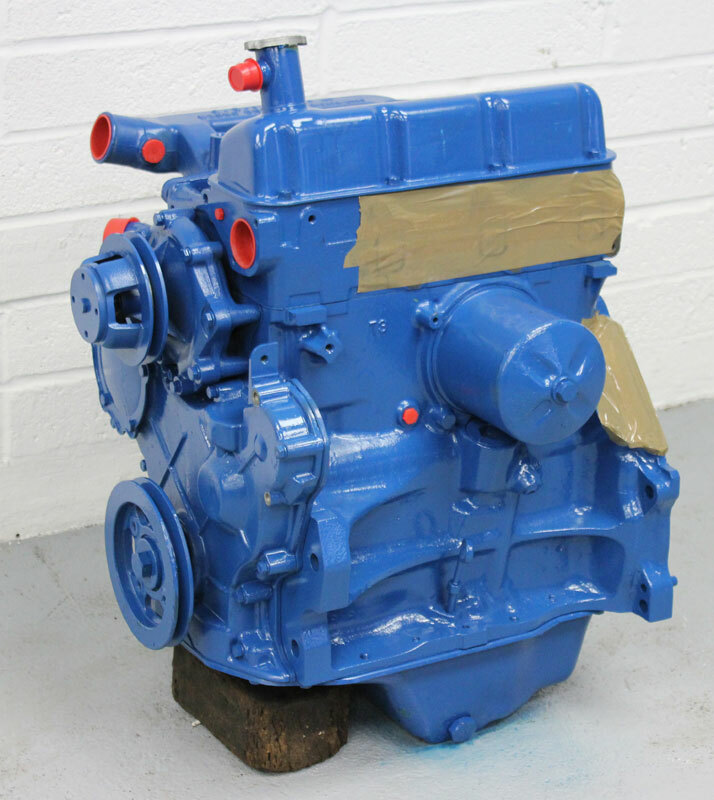 Please ensure the engine is drained of oil and includes your name and address when it is returned. This surcharge is due for payment within 28 days from the invoice date if the old unit has not been received.